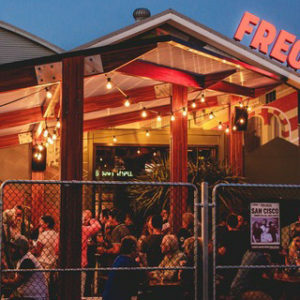 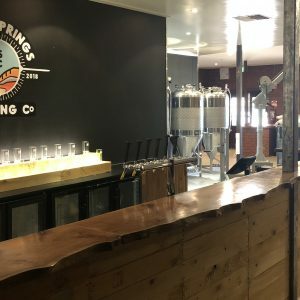 Brisbane’s latest craft brewery will open unofficially tonight for an evening with media and family and friends. 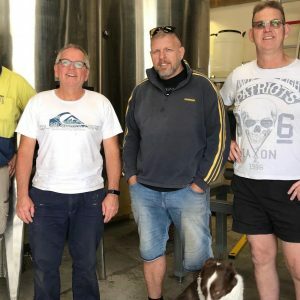 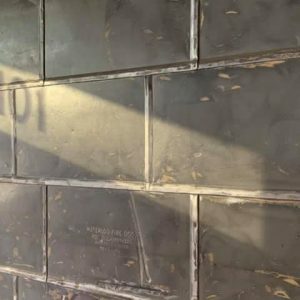 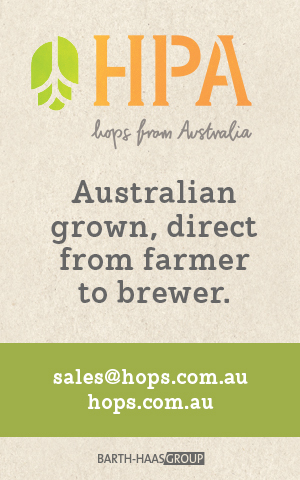 The outback Australian town of Alice Springs is about to get its first homegrown microbrewery and taproom. 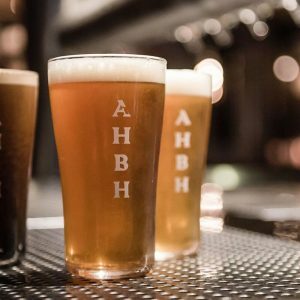 All Hands Brewing House has been operating since late 2017 but the owner, Red Rock Venues, has now officially launched the venue. 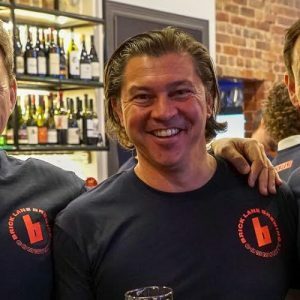 Melbourne’s newest brewery opened its doors last Thursday night, welcoming friends and family to celebrate the long-awaited launch of Brick Lane Brewing. 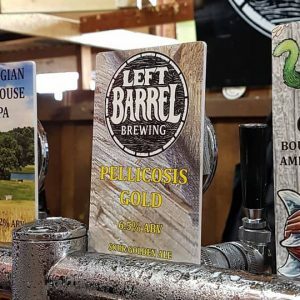 The Adelaide Hills has expanded its beer offering once again, with the advent of Left Barrel Brewing in Balhannah.